Meet Sue & Lisa at Ally Pally!!! 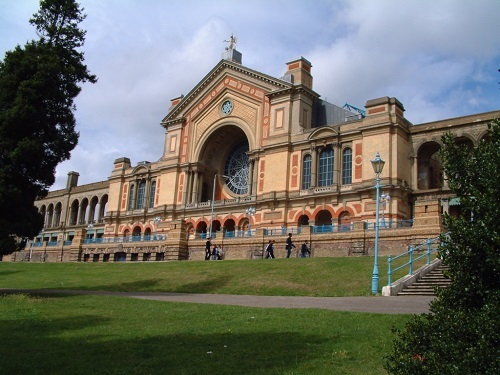 This coming weekend, April 9 & 10, sees the first 'Crafting at Ally Pally' event of 2016 at Alexandra Palace, London. Our stockists, BJ CRAFTS, will be there with a full range of Imagination Crafts products - including the brand new MIXED MEDIA INK SPRAYS & on Saturday, April 9, Sue & Lisa B will be joining Jean & Bob on the stand, to meet with customers, answer questions & do a little demoing too. 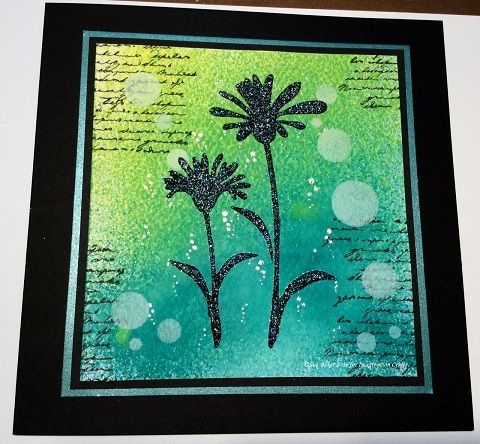 Not only that, Sue will be broadcasting live from the show, via HOCHANDA, at 3pm. 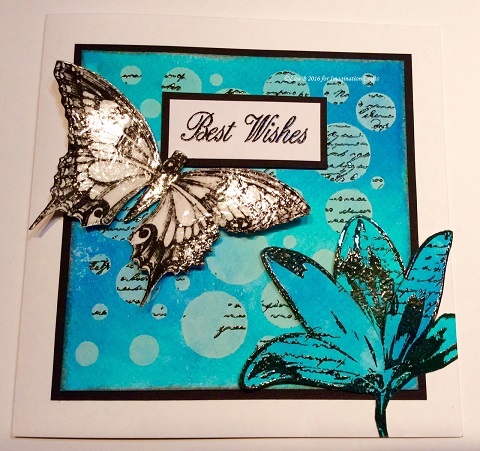 She will have a new demo, using the ever-popular Rice Papers & there will be a new stencil offer for those of you watching at home. It promises to be a fun day, so if you're attending the show you'll find us at Stand E6. We'd love to see you, so stop by & say hello - there'll also be quite a few of the Hochanda team attending the show, so you'll get to meet them too. Hochanda One Day Special Continues Today! Good morning, hope everyone is having a great weekend. 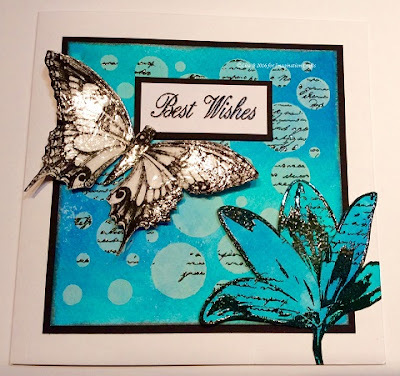 A very quick post from me with the final sample cards from Sue & Lisa for our Hochanda ODS that is happening RIGHT NOW! The feedback so far has been fantastic, we are thrilled that so many of you are loving the Mixed Media Spray Inks as much as we do. Keep watching the shows today, for more demos, hints & tips from Sue & Lisa. We hope you can join us on Hochanda at some point today. The show times are 9am, 12, 4 & 7pm. 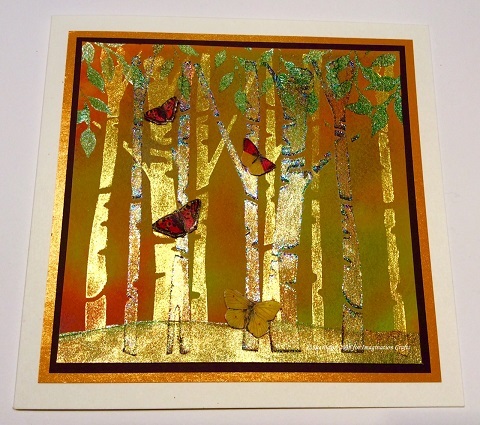 For information on the Hochanda/Freeview situation, see Sue's newsletter from Thursday. Finally, have you subscribed to our YouTube channel??? EIGHT new demo videos were recorded by Sue & Lisa last weekend & most of them have been uploaded to YouTube by Super-Speedy Harvey! Click on the link below to see the list & select the ones you want to watch. (We think you're going to want to watch them ALL). Once again, thank you for your support. Have a great Sunday.